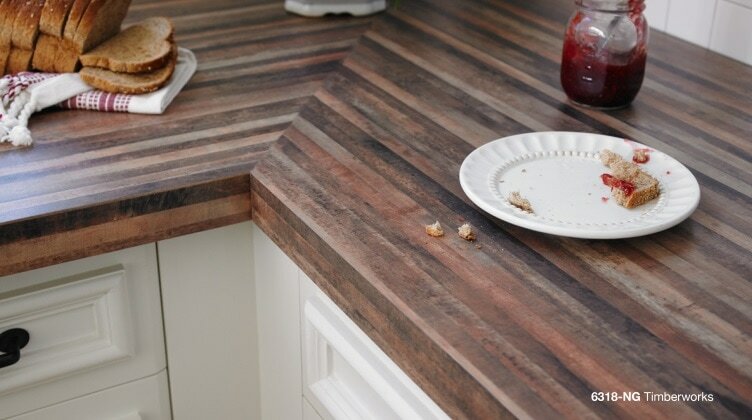 "Formica® Brand Laminate offers a broader range of looks than ever before. Transform spaces with our modern laminates that are as beautiful as they are durable. Mix and match solids, graphic patterns and finishes. Achieve the look you want for any design challenge or budget." 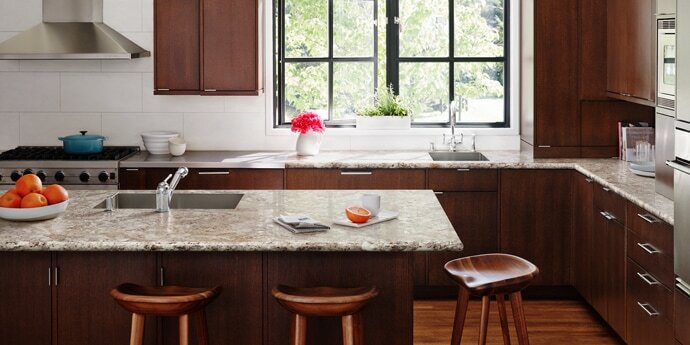 "Wilsonart has always made great laminate. Our standard collection of readily available solid colors and patterns, originally known as Design Group I™, was developed in the 1980s and has become an industry standard for laminate design direction."